Re-post: This is basically done the same way as the t-shirt, only using sweat shirt fleece. I did many of these,even in adult sizes. I am asked all the time, what is a simple project I can do as a beginner. 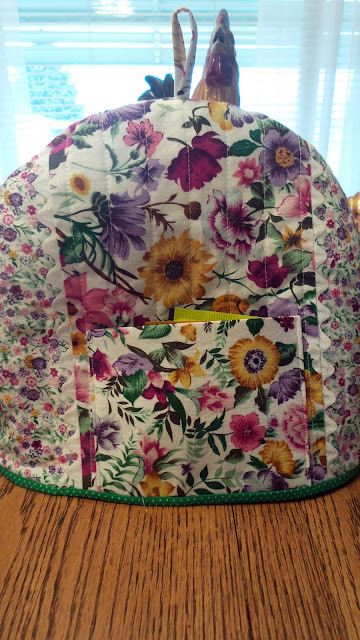 The pillowcase is a great place to start as it is simple straight sewing. You only need so many pillowcases and you so want to wear something you made, so here you go-- How about a sweatshirt? This is a great project as it is easy, quick and if you do machine embroidery, it is a blank canvas. You also get the color sweatshirt you want. I am using Kwiksew pattern 3328, this one is sized for kids, I do keep the kids in sweatshirts. I start by tracing the pattern size I am going to use onto freezer paper, I love freezer paper for tracing patterns. For this sweatshirt, I used scaps left over from another sweatshirt, the fabric is 60" wide which gives you lots of fabric. You only need one yard to make a shirt. The ribbing is from Joann fabric, I found they have very nice ribbing. You will see you lay the front and the back along the fold. Then I cut out the sleeves, as you can see I had just enough scrap to get the two sleeves. Now all that is left to be cut out is the ribbing. I used blue as I knew I could never match the red from the shirt. Another choice would be to use white ribbing or if you are doing machine embroidery on the front, match the color of ribbing to a color in the design. Ok, you are ready to head for the sewing machine, everything is cut out and ready, no muss no fuss. Now you are off to the sewing machine, if you also have a serger thread the serger in matching color, if you don't have a serger don't worry you can still sew a sweatshirt, and any knit as far as that goes. First we will sew the shoulder seams, and quarter the neck edge. Sew the ribbibng together and quarter the ribbing. Now, this seems like it would be hard to do but it is so simple. You will pin the ribbing in matching the quarter marks. Then stitch from pin to pin stretching your ribbing I usually sew the first line of stiching on the sewing machine and then serge to finish off the neck edge. Look your sweat shirt is starting to look like a sweatshirt. Now, you will sew in the sleeves, you are working flat so no setting in any sleeves. The next step you will do will be to sew up the sides seams and the sleeve seams all in one. 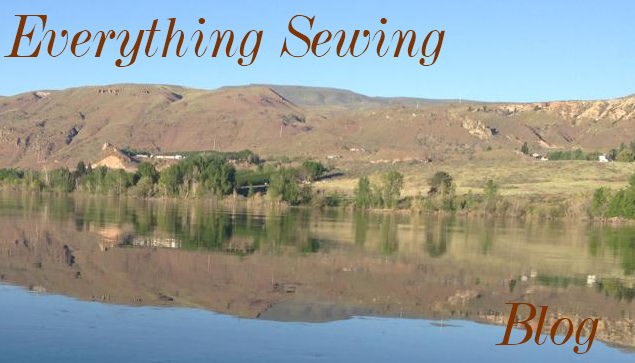 You can serger the seam or sew on a regular sewing machine. The cuff and the bottom band will be sewn just like you did the neck ribbing, sew the ends together, quarter the shirt and the ribbing and sew in place. There you go, you just made a sweatshirt!! Yes, it needs to be pressed. Did you get in on the fad?